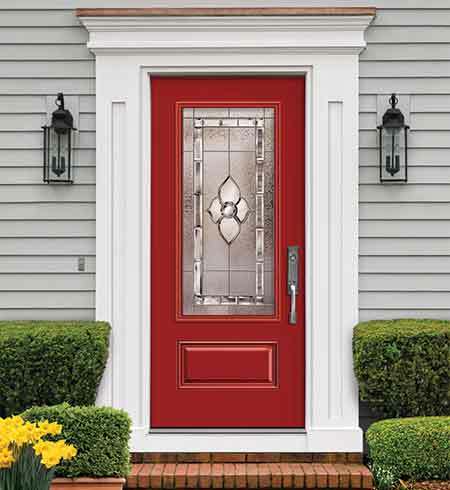 The Belmont® Fiberglass Door Series provide simple solutions for achieving a sophisticated look. Modesty with stunning detail makes this collection a perfect choice for any home. 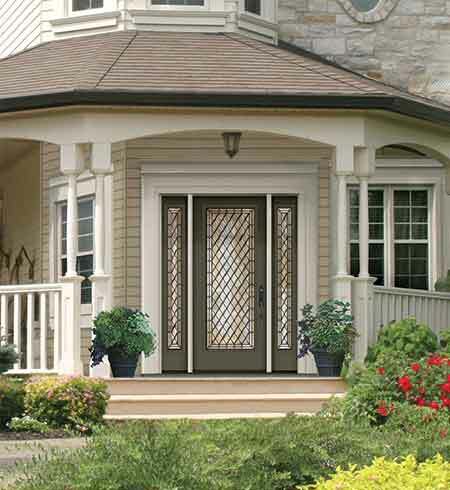 Our Belmont® doors will meet all your needs, both aesthetically and functionally. 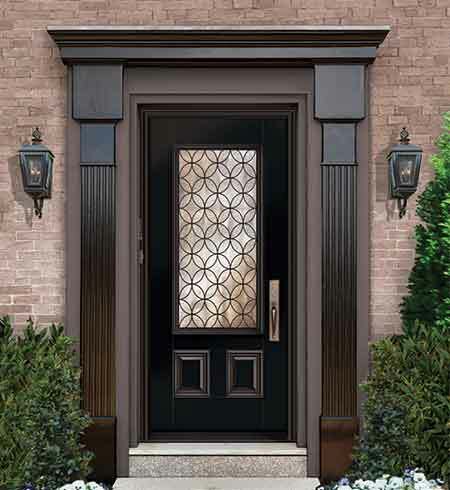 Combine these fashion-moulded panels with glass from our Tru Elegance™ or Arteferro® Iron Collections for the best of both worlds. 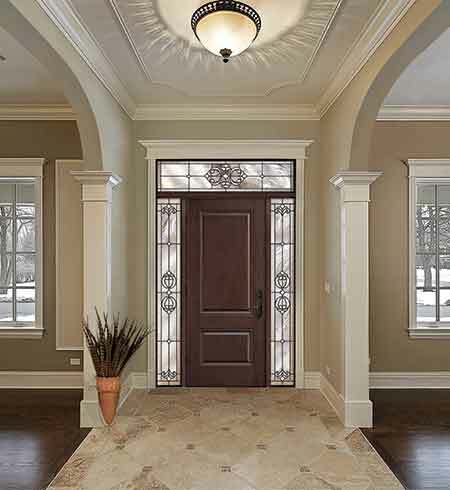 Multiple grain options are available in fiberglass – smooth, oak, mahogany and rustic textures. Belmont's ultra smooth finish features a unique brush stroke surface that's ideal for painting. Top and bottom rails are constructed from rot free composite material. Door stiles are constructed with engineered 2" laminated strand lumber (LSL) hinge, and 4" LSL latch stiles. 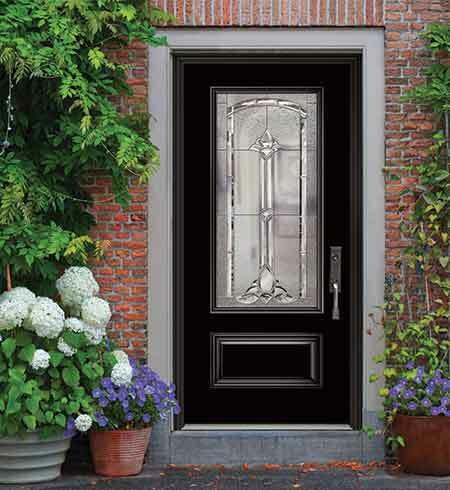 Belmont features distinctive and deep high definition moulded door panels. Polyurethane foam core combined with engineered wood used in stiles provide superior insulation and structural integrity.